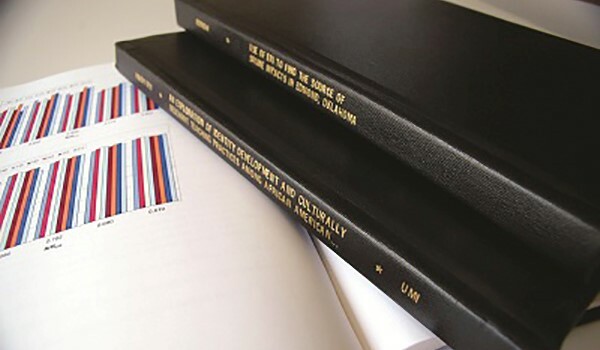 From a single interface, researchers can access over 810,000 ebooks and 1,350 imprints from more than 650 publishers. On average, 100,000 newly published titles are added each year from leading publishers to help libraries build dynamic collections that meet the unique needs of their community of researchers. 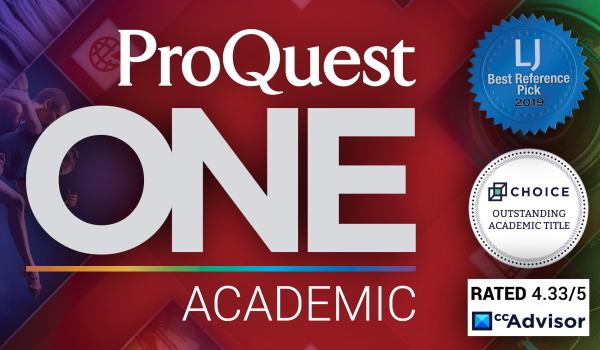 From our wide selection of content to our flexible acquisition models to our technology architecture designed to support today AND tomorrow, ProQuest is leading the way in ebooks. 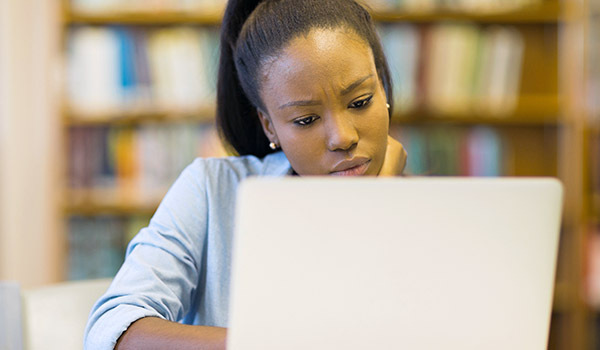 ProQuest's Business Ebook Subscription offers anytime, anywhere access to 21,200+ titles including unique ebooks from Wiley. It covers economics, marketing, leadership, finance and business planning, etiquette, intelligence and logistics, and much more. 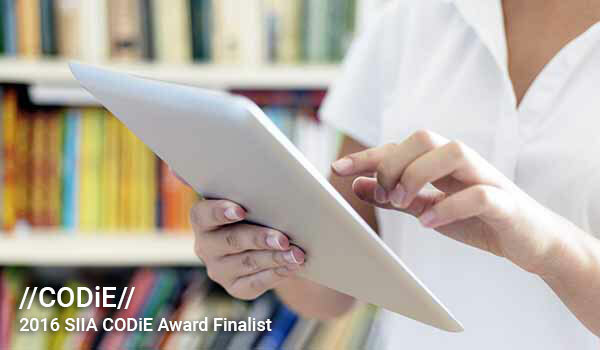 ProQuest's Science & Technology Ebook Subscription offers anytime, anywhere access to 30,100+ titles including unique ebooks from Wiley. It covers chemistry, physics, math, geology, geography, IT, computer science, gaming, engineering, agriculture, and more.